Another two-month collaborative reading update! I apologize for my lack of updates lately. I have no real excuse other than life itself. I started a new job and I find myself much more drained. I'm still adjusting. Hopefully there will be more frequent posts in the future. 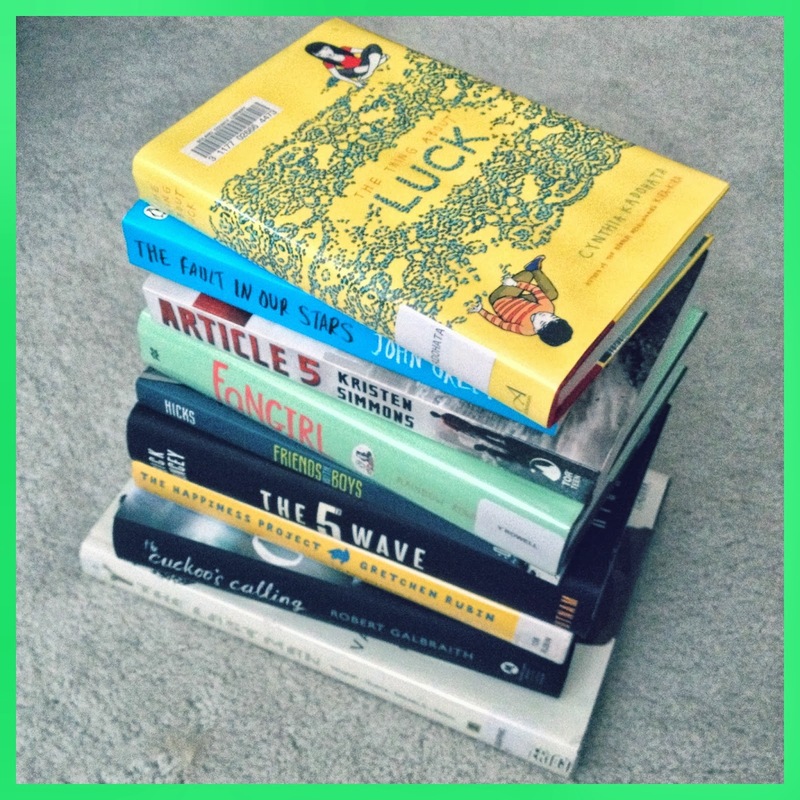 For the months of August and September, much of what I read was fairly random. I read some new releases, reread some old favorites, and finished a few books that I've had lying around my room for quite some time. Enough with the intros. Let's get into the update! 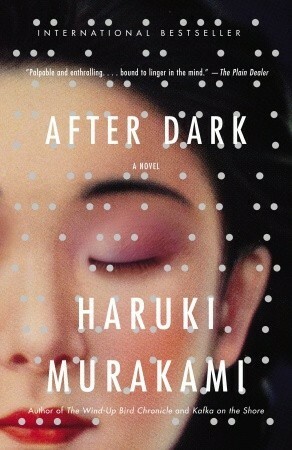 A friend lent me this book and as my first fiction novel from Murakami, I enjoyed it very much. The writing is beautiful- makes me wish I could read it in its original Japanese. 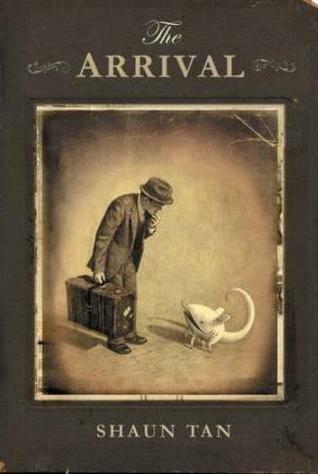 The book itself is very heavy and riddled with metaphors that I think I'd have to read it a second time. 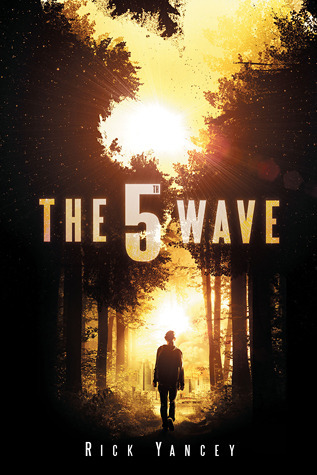 The 5th Wave tells the story, from different perspectives, of the aftermath of an alien invasion on Earth. It was worth all the hype. Yancey has a great cast of characters, all very real and believable. I can't wait for the sequel. May 2014..
First time rereading in 2013! I decided to reread this after lending it to my friend and it's just as heartwrenching as I remember. Still one of my all-time favorites. 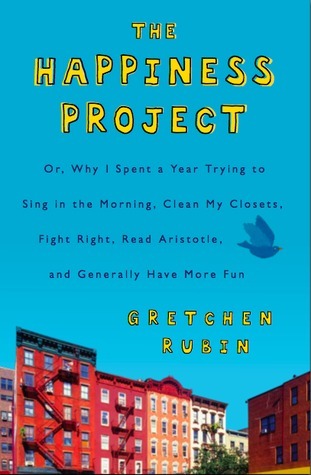 Non-fiction piece about Rubin's year-long project to make her life happier. It was just okay. Some things made me go "oh, I'll write that down." Everything else? Meh. I think my biggest quarrel is that I don't feel as if I'd like Gretchen if I knew her personally. (Not to be rude. Personalities clash. It happens.) So as I read I kept thinking, why do I care if this extremely praise-hungry woman can finally learn to "be Gretchen"? I don't. You can learn useful tips, but I found it incredibly hard to finish. I frequently must overcome waves of nostalgia for Harry Potter. This increased with the news for a new film. 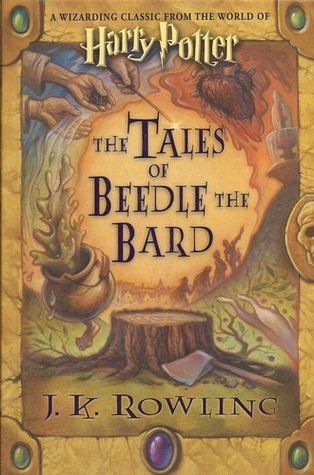 I was initially going to reread Fantastic Beasts and Where to Find Them, but, for whatever reason, chose this one instead. It's just as cute (if not cuter) than I remember. JKR is and always will be my queen. 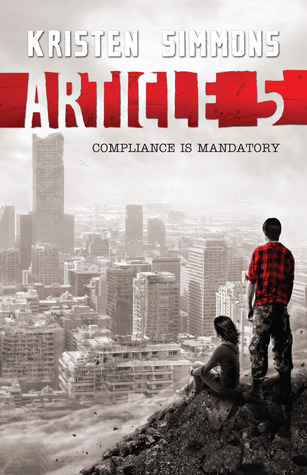 I came into this YA/dystopian series with little knowledge of what it was about. The briefest summary I can give is that it is about a society in which new stricter laws (articles) have been implemented. Why? I'm not sure. This book fell short of my nearly nonexistent expectations. The lead, Ember, was dull, weak, and all development felt forced. 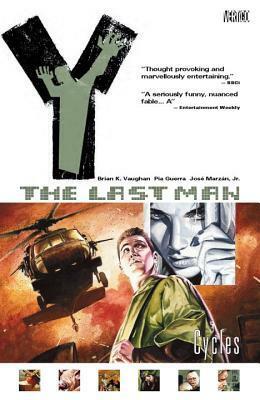 Usually, I can rely on the dystopian societal aspects to keep me entertained, but even that wasn't entirely well thought out. Disappointed overall. 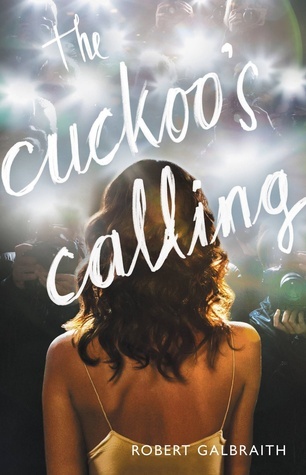 I won't lie and say that I would've read this book for any other reason than that it was written by JK Rowling, because that truly was the only reason I read it. But, I am very happy I did. This book is written so differently from JKR's typical style and I enjoy how she branched out. Good writing. Great storytelling. I'm not usually drawn towards crime/mystery novels, but this one has me reconsidering the genre. Since reading Eleanor & Park several months earlier, Rowell has moved up as one of my favorite YA authors. 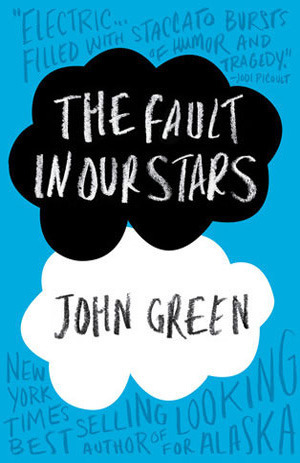 Her writing has an elegance and complexity to it that many in the YA genre lack. This novel is about Cath, an introverted freshmen in college, who prefers to live in her books rather than the real world. To sum it up, this book IS me. 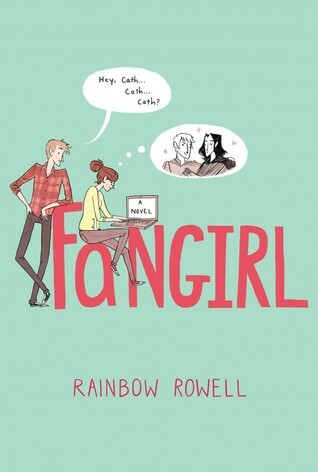 My favorite Rainbow Rowell novel! 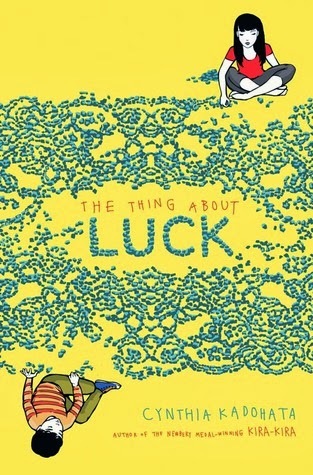 The National Book Award released their longlist for Young People's Literature. I immediately put books from this list on hold at the library, and The Thing About Luck was the first to arrive. This book is about a Japanese-American girl and her family as she battles her early teens in the unusual plot setting of harvesting wheat. Really enjoyed this one. 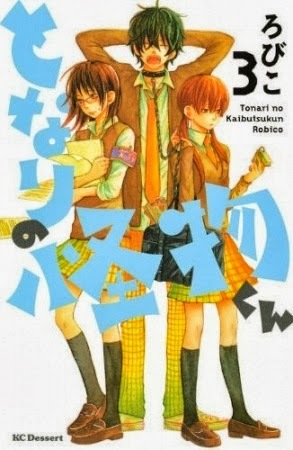 I already put Kira-Kira (another work by Kadohata) on my to-read list. This graphic novel in the same spirit of American Born Chinese (which I talked about in my May Reading Update). I didn't enjoy it as much as ABC, but I still liked it. Good story. Good message. Cute art. 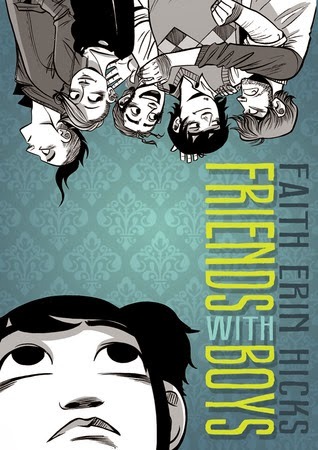 Friends With Boys retains the same issues of youth as Anya's Ghost, but without the cultural stuff. 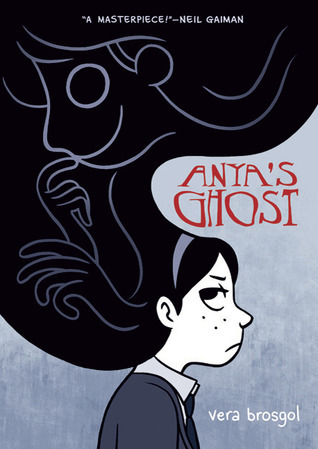 I prefer this one to Anya's Ghost because I felt the story itself had more going on with it. 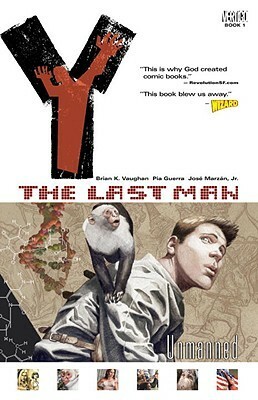 The second issue of the Y: The Last Man series. It just gets better as it goes. I started reading the deluxe editions since my library doesn't carry select issues of the 10 collective volumes. This extended edition has Books 3 & 4 and gets consistently better. 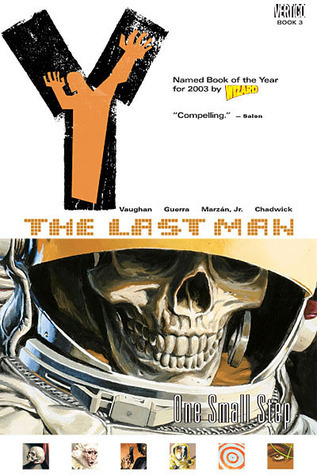 More Brian Vaughan. I'm enjoying this series a lot. Unfortunately, it'll be quite a wait before the release of the next volume. This graphic novel is free of words and tells the story of a man moving to a new city, away from his family, to make a living. I liked it. I'm not in love with his style but I appreciate how he was able to tell his story solely through his drawings. I like Volume 2 immensely more than its predecessor. This story grows on me the more I read. The art is cute. I like the story. And it's one of my boyfriend's favorites so I'll continue it. So this is normally where I'd announce my favorite book of the month, but I'm feeling horribly indecisive so I'm just going to skip that. There were so many great reads this months, and you can already tell what I'd recommend based on the commentaries I included. What I'm mostly excited about is October. I have some Halloween-specific books I want to read (much like I did last year with Dracula), and I'm looking forward to getting started. Ahh! 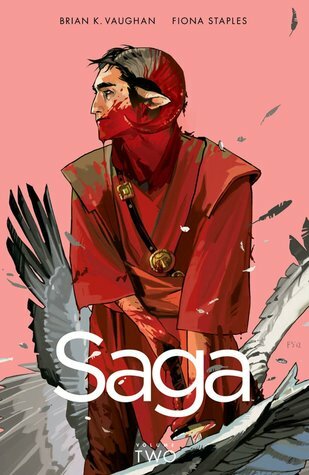 You've read Saga? I've been highly interested in it because of *gasp* the cover art. About a month now I've contemplated if I should read it...requesting a review of it~ Whenever you have the time! The Arrival also looks interesting. For the month of October I will up my graphic novel reading, finally getting around to reading your recommended "American Born Chinese." Outside of "Fangirl," I finished "Are We There Yet?" By David Levithan, while not my favorite it retains it's voice and feel nicely. Slightly better than "How They Met," but nothing highly praise worthy. I liked reading about brothers after reading about sisters. Haha. I've yet to continue "The Kite Runner," part of me is still too shook up by what happened where I left off.